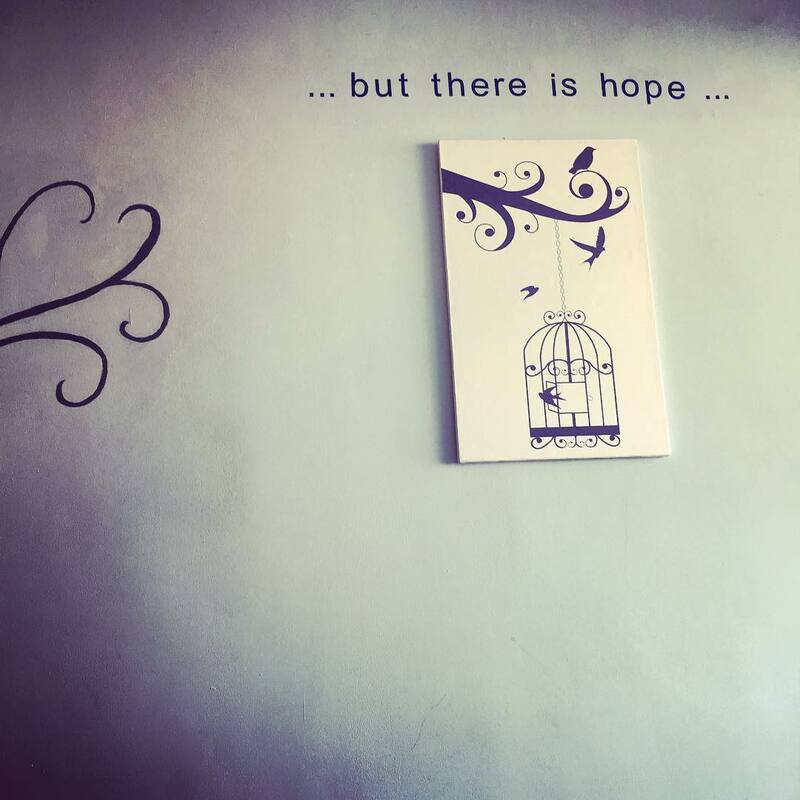 One thing there is no shortage of in Phnom Penh is coffee shops, with a new offering seemingly popping up weekly. Here are some of the top spots to get your caffeine fix in this fascinating city. 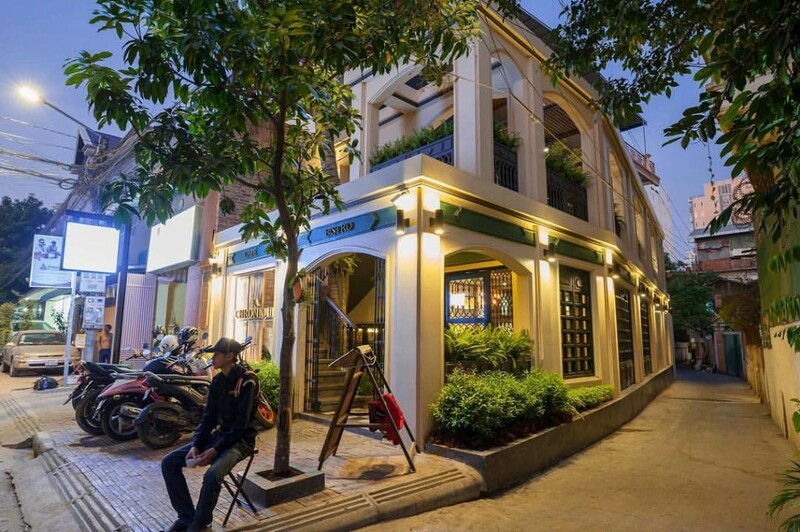 As one of the first Western-style coffee shops to open its doors in modern Phnom Penh, Java has been serving the city since 2000. Also doubling up as a gallery, the venue’s owners are passionate about pushing the local contemporary art scene, so visitors can also view the rotating exhibitions found upstairs. 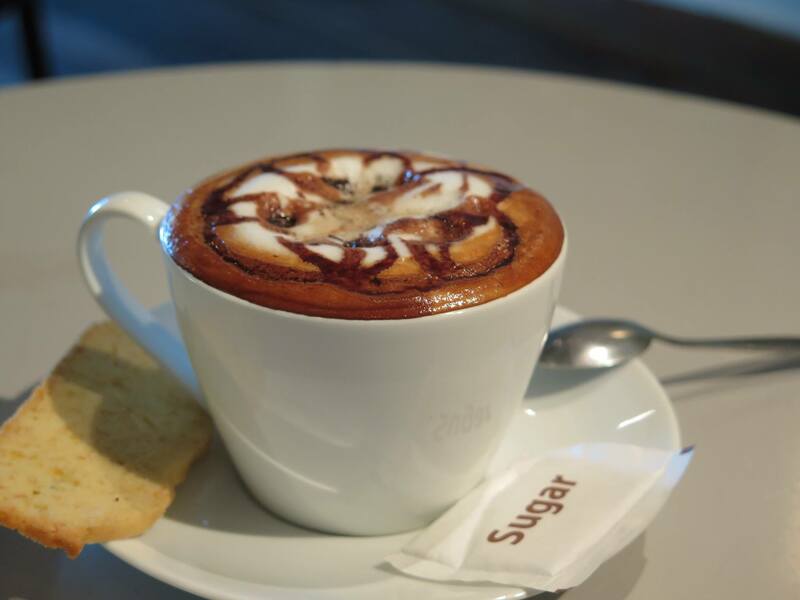 Spread across two floors, with the rooftop boasting a breezy terrace overlooking Independence Monument, Java offers a range of coffees, smoothies, teas and other drinks, as well as a full food menu. 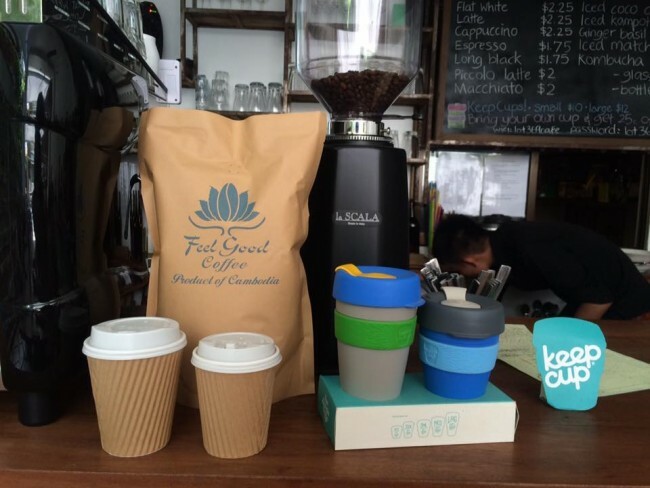 Since opening its doors in 2013, Feel Good has been setting caffeine standards across the capital. It uses the highest quality chemical-free, fair trade organic coffee beans, sourced from Cambodia, Thailand, Laos and Vietnam. Roasting their own darn good coffee means the cafe is always busy. However, they also provide their beans to several other coffee shops across Cambodia so keep a look out. Having recently celebrated its 15th anniversary, The Shop has built up a strong reputation across the country. 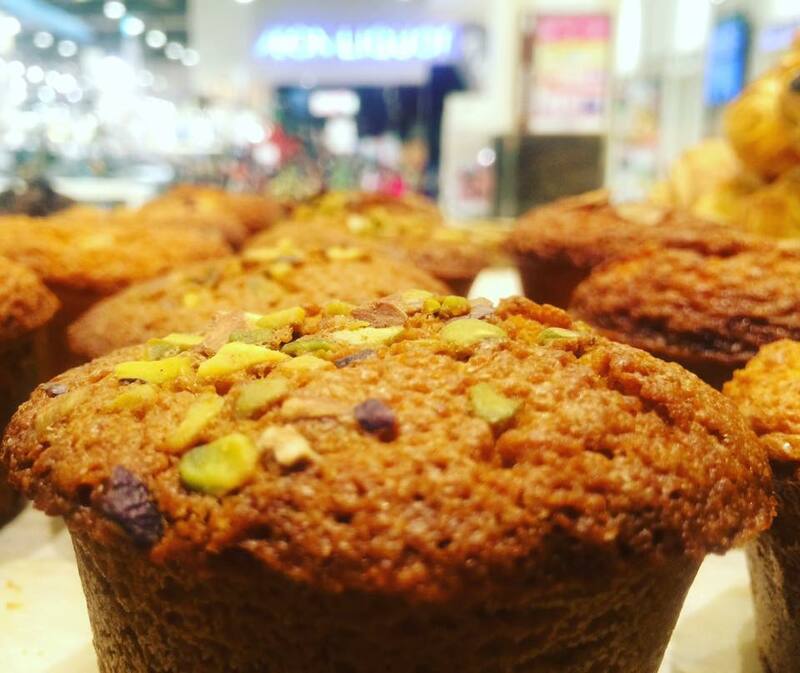 Launched as a reaction to the lack of decent bread in the capital, The Shop shines when it comes to baked goods, as well as quality fresh produce and healthy dishes. 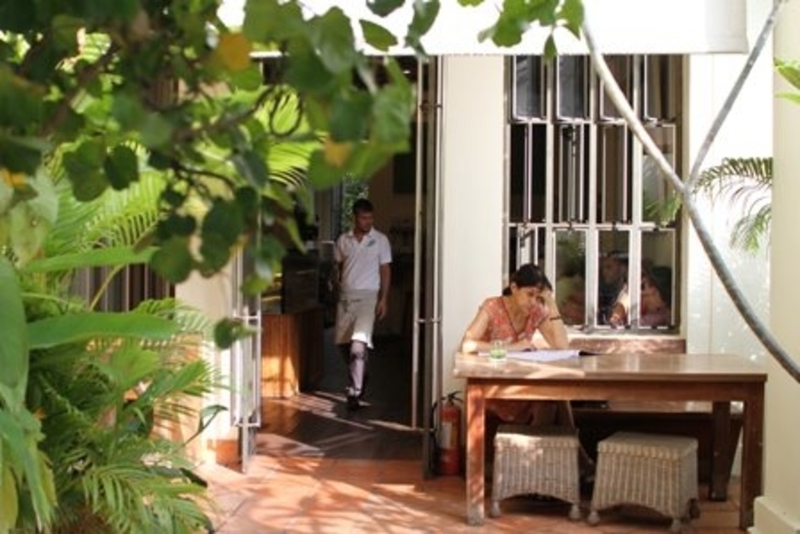 With several locations across the capital, the original Street 240 venue is a leafy tranquil retreat. Don’t forget to visit the nearby Chocolate Shop to indulge in some fine Belgian treats. 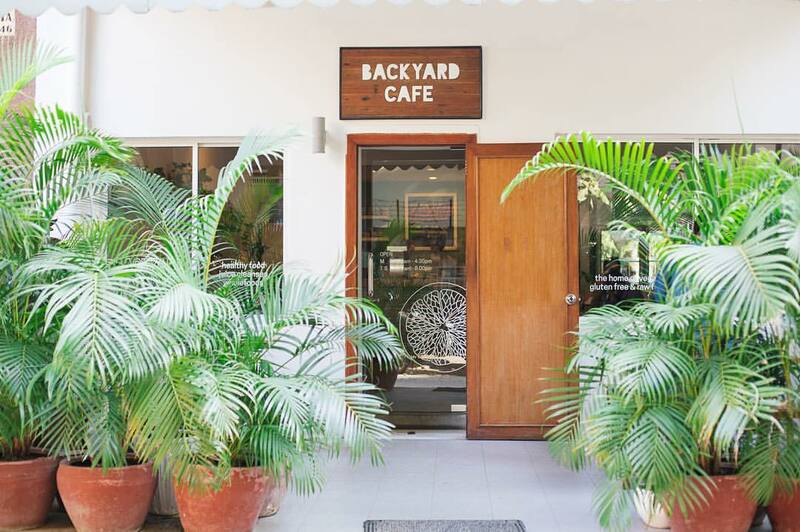 Health is the main focus of the menu at Backyard Cafe, which specialises in vegan, gluten-free and sugar-free food. Boasting a menu that changes with the seasons, the organic-centric menu is vibrant, with everything sold made in-house. A range of juice cleanses are also available, as well as a variety of local products to take home. As the brainchild of four Cambodian cousins, Brown is well and truly a homegrown success story. 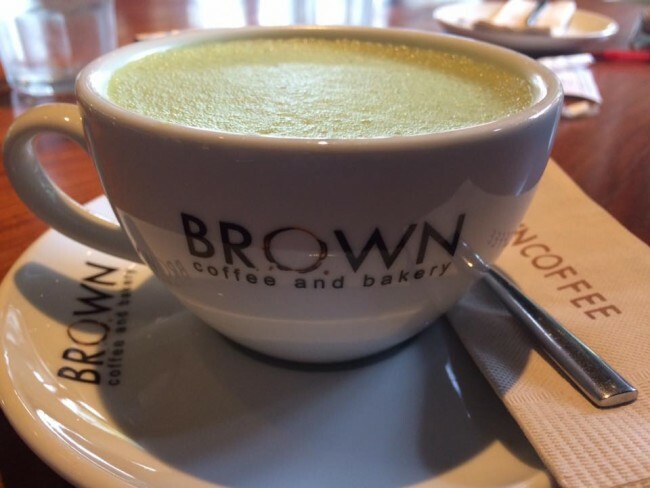 Since opening its inaugural store in 2009, Brown has helped fuel the capital’s coffee shop culture among the younger generation and now boasts more than 14 outlets, a baking facility and training centre. Offering bright, breezy, air-conditioned interiors, expect all outlets to be packed from dawn until dusk. Adding to the French bakery’s lengthy list of global locations is Eric Kayser’s Cambodia offerings. Bread is the speciality, and Eric Kayser does it well, with shelves of different buns, loaves, baguettes and rolls. They also serve a range of delicious baked goods, pastries and a small menu of main meals. 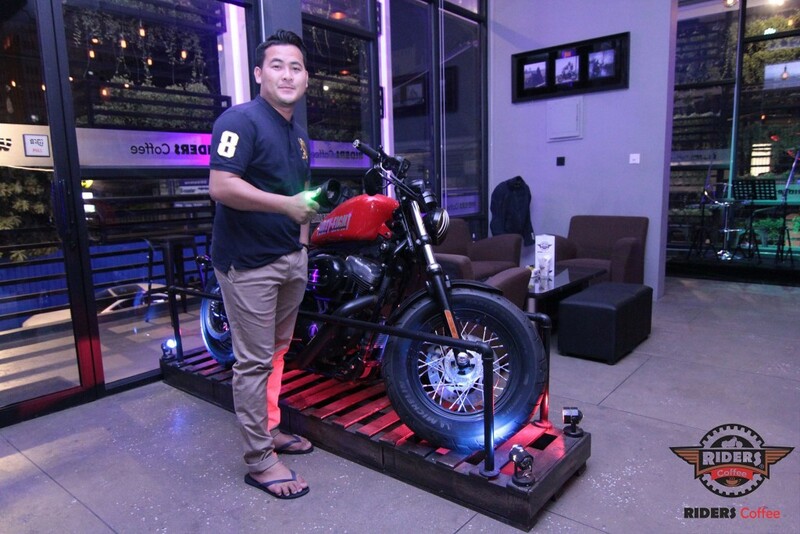 As one of the newer kids on the block, Riders Coffee and Pub caters to the capital’s growing number of serious bikers. With a modern interior it also serves as a space to showcase the owner’s collection of bikes. Motorbikes stand on artistically placed wooden crafts, and vintage beauties sit next to comfy sofas. Cocktails and beers are served alongside coffee and other soft drinks. La Chronique is another newbie in the Russian Market area. Taking the designs you’d expect to see on the pavements of Paris and giving it a Cambodian twist, this café and bistro comes with a serving of style. Specialising in providing top quality coffee, its baristas use specially sourced variable temperature kettles and a Hairo drip scale to create smooth brews. 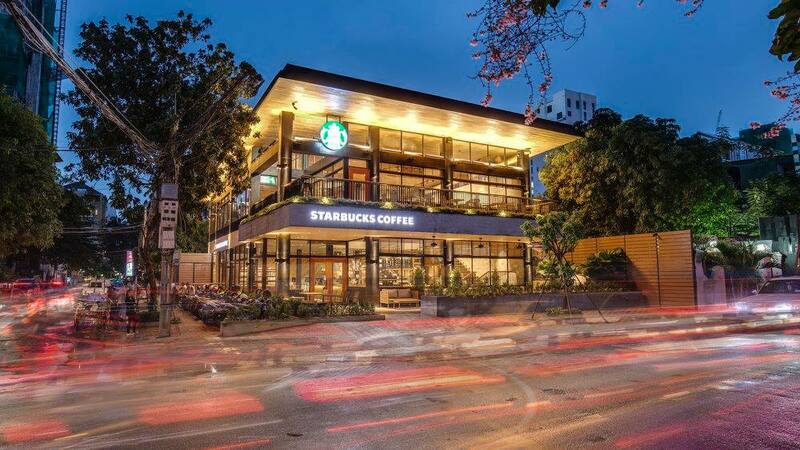 If you’re missing a taste of home then international coffee chain Starbucks recently opened its flagship store in Phnom Penh. The spacious two-storey coffee shop features an interactive coffee bar where visitors can experience a range of brewing techniques, including Siphon, Cold Brew, Pour-over, Coffee Press and the state-of- the-art Black Eagle espresso machine. As the venture of Daughters of Cambodia, this cafe on the top floor of the organisation’s visitor centre and boutique store serves fresh smoothies, coffee, sandwiches and other small meals. Employees are former victims of trafficking who are being trained by the organisation.